Reiki is an alternative therapy originated in Japan, which is a kind of energy therapy. The followers and practitioners of Reiki believe that by this energy therapy they can transmit positive energy from one person to another, and the proper flow of this life force energy acts as a healing factor. According to Reiki practitioners, this flow of energy is present in every living being, and the Reiki master, with his/her powerful energy flow, only transmits this spiritual power in reducing stress and helps to get relief from the ailment. Reiki is a form of meditation and is used to treat physical and mental ailments. 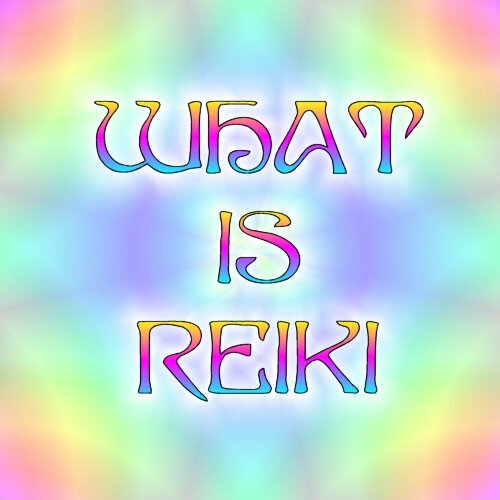 Etymologically, the word Reiki is derived from two Japanese characters��rei� stands for unseen and �ki� means life force or energy. In English, it literally means universal life energy. The Reiki practitioners believe that this life force energy is the key factor of life. The creator and developer of Reiki was Mikao Usui, and this therapy was introduced in the 20th century in Japan. According to the legend, Mikao Usui himself was blessed with this power after he passed a rigorous period of fasting and meditation at the top of Mount Kurama. Today also, the practitioners of Reiki follow the same technique followed by Usui to attain the state of spiritual elevation while the power of Reiki can be achieved. The process of Reiki looks apparently simple. The Reiki master holds the palms slightly above the ailing person. Actually, the transfer of spiritual energy between the two persons is done by developing a channel of mutual and spiritual communication. It is simple, safe, as well as an entirely natural process for pain management and psychological improvement. It can work wonder as an antidote for pain and side effects caused by rigorous medical process or painful therapy session. Although it is a powerful technique backed by spiritual power, it is not a religious process and do not depend on any dogma. Anyone can learn this technique and apply it for self- betterment as well as for the betterment of society.